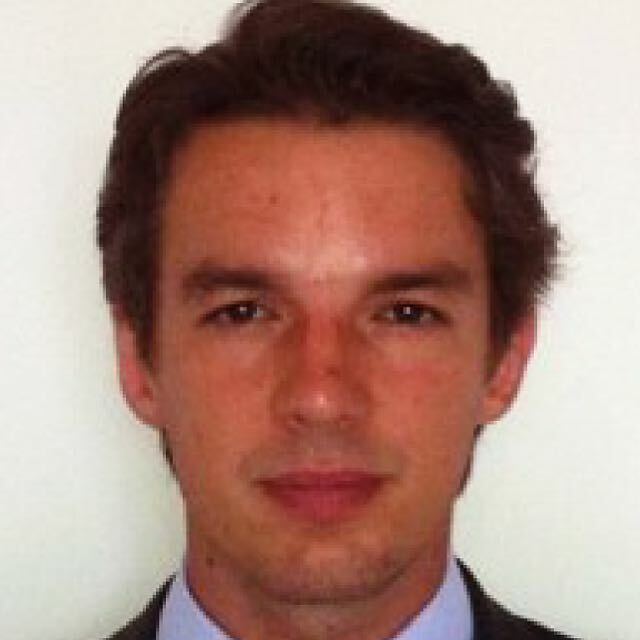 Francois has a Masters in Business Management from France and heads the team that operates all the DIP LLC properties. He has been managing H.H. Sheikha Mariam Bint Rashid Bin Saeed Al Maktoum and H.H. Sheikh Mansour Bin Ahmed Al Thani’s group of companies for 30 years. His incisive management capability, vision and strong decisions have helped Dubai Investment Properties to develop unique projects across Dubai that have become to be landmarks. 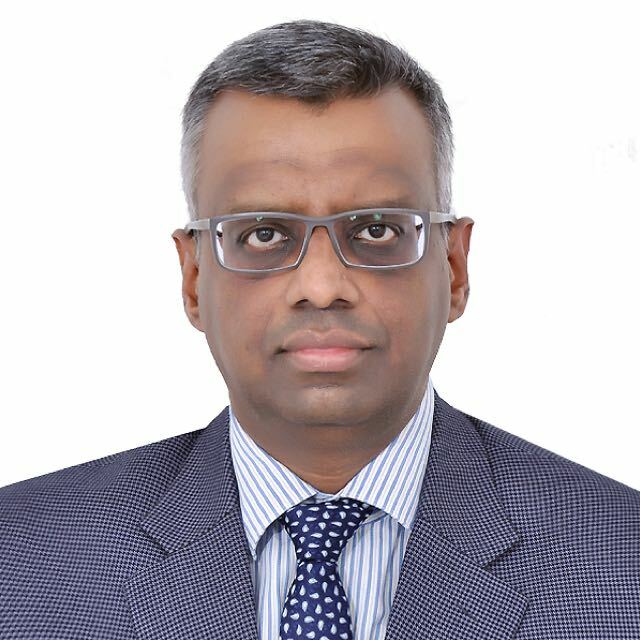 Atul Agrawal [ACMA (India), CMA (USA)] ,has been with the company since 1998. His specialization includes Finance, Commercial, Legal and Administration. He heads and controls the Finance practice of the company and manages the Accounts department. He has been instrumental in observing a strong financial diligence in all the areas of business alongwith helping the management & leasing of some properties. 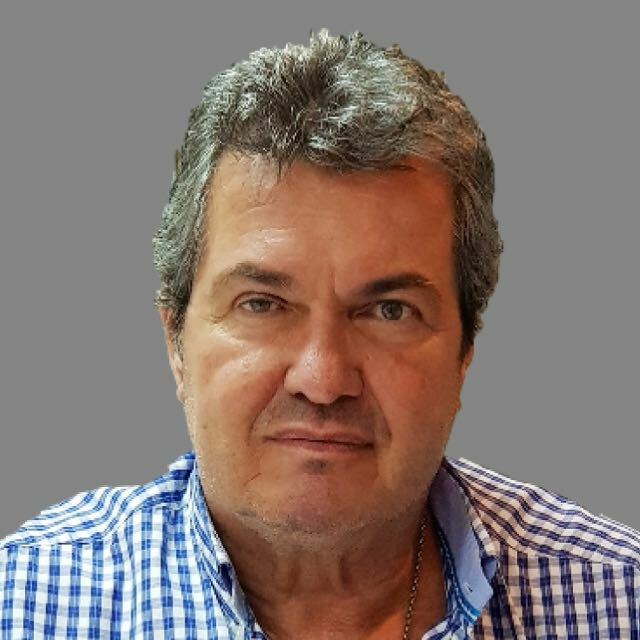 He has worked in Thailand and India in the manufacturing & trading industry and has over 20 years of experience across India, South East Asia and Middle East. 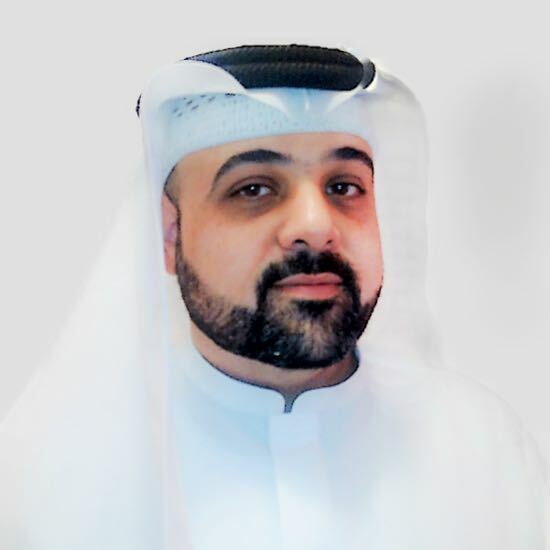 Ziad Hameed is a seasoned real estate professional with 20 years of experience in the UAE property market. From handling the leasing duties at malls in Sharjah to leading the leasing responsibilities for Sunset Mall at Dubai Investment Properties, he has managed all aspects of Property Management. His key forte is finding new retail concepts, negotiating with tenants, and establishing the right tenant mix as per the leasing strategy and property positioning. Ziad is key to establishing sustainable relationships and developing long-term businesses with brands. He is an adept negotiator and very fluent in English too. A property and leasing manager with 11 years of international experience, Edouard Lefebvre has an established track record of project management and business development. He maintains a strong focus on commercial and marketing aspects and also on retail real estate. He has worked and led in multicultural environments with roles in Europe, Middle East and South Asia markets.